Josh Hingst was named the Eagles strength and conditioning coach during the 2013 offseason after spending the previous season as the assistant strength and conditioning coach of the Jacksonville Jaguars. Prior to joining the Jaguars in 2012, Hingst previously spent three years (2009-11) as the director of sports nutrition at Nebraska and also spent the 2008 season with the Atlanta Falcons as the team’s nutritionist. At Nebraska, Hingst directed body composition analysis, nutrition education, performance fueling strategies and counseling for sports supplements and hydration. In addition, he coordinated menus and education at the Nebraska training table and planned meals on the road for various Nebraska teams. He is a registered dietitian and a certified strength and conditioning specialist. Before his stint in Atlanta, Hingst spent five years in strength and conditioning and sports nutrition capacities at Florida State, where he earned his master’s degree in clinical nutrition with an emphasis in sports nutrition. A native of Hooper, NE, Hingst received his bachelor’s degrees in nutritional sciences and dietetics and exercise science from Nebraska in 2001.  He also served as an assistant strength and conditioning coach for the Huskers while enrolled as a student.